I've had my Bearpaw Boots now that my kids gave me for over 6 years and they still are like new! 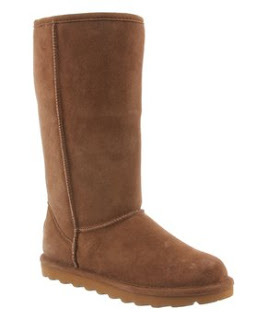 Check out these BEARPAW Boots for the Whole Family and Save Up to 50% . These are selling out quickly!